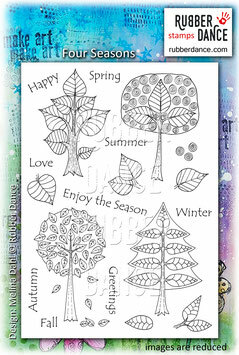 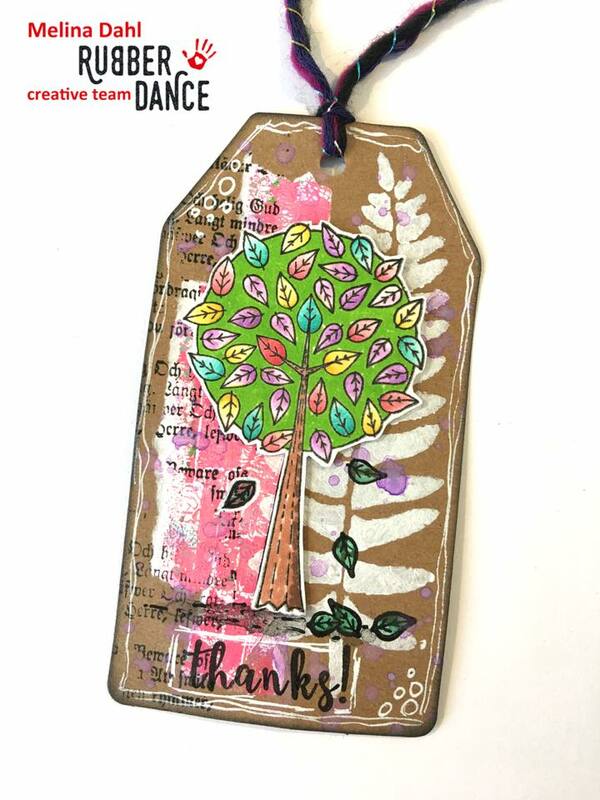 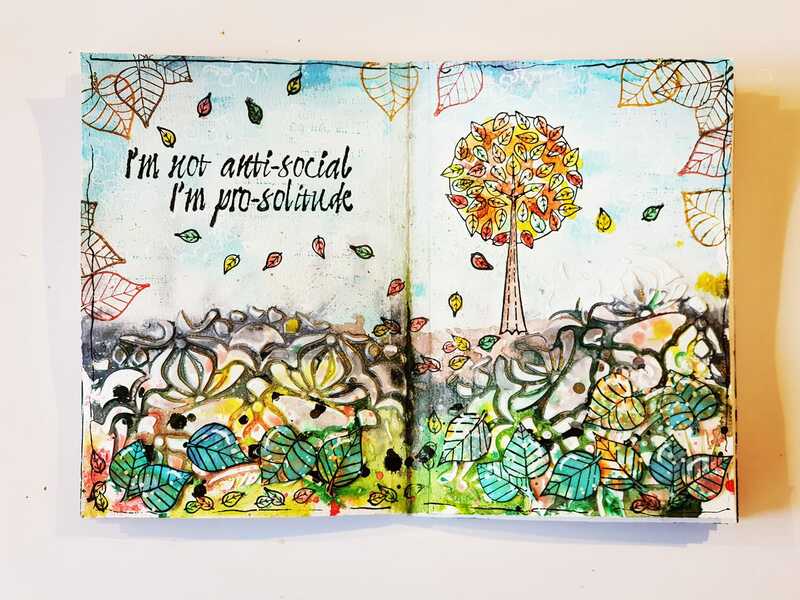 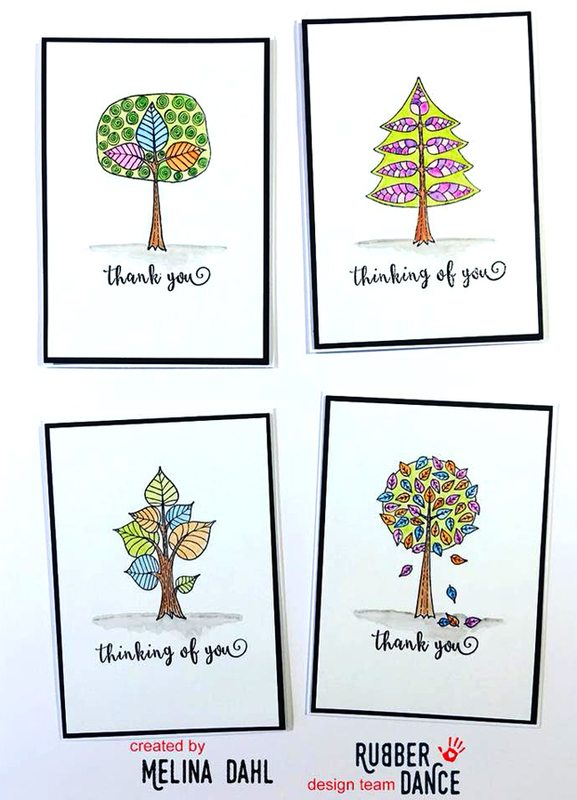 Lovely trees for your projects all around the year! 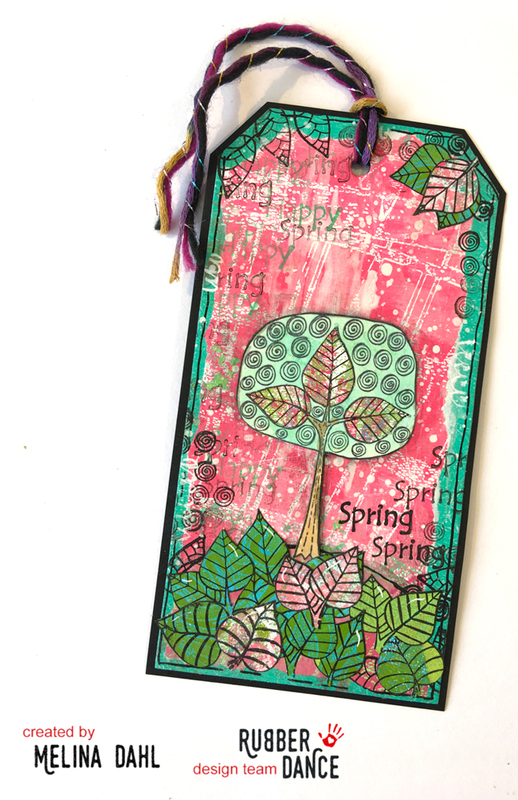 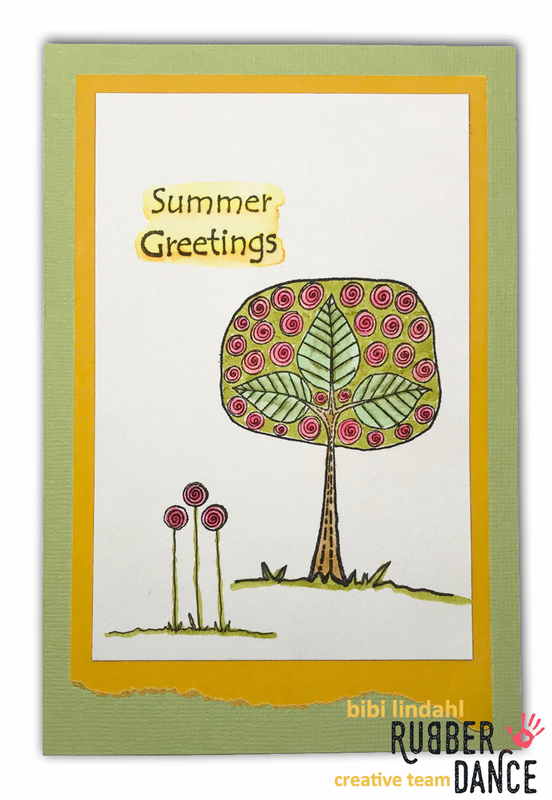 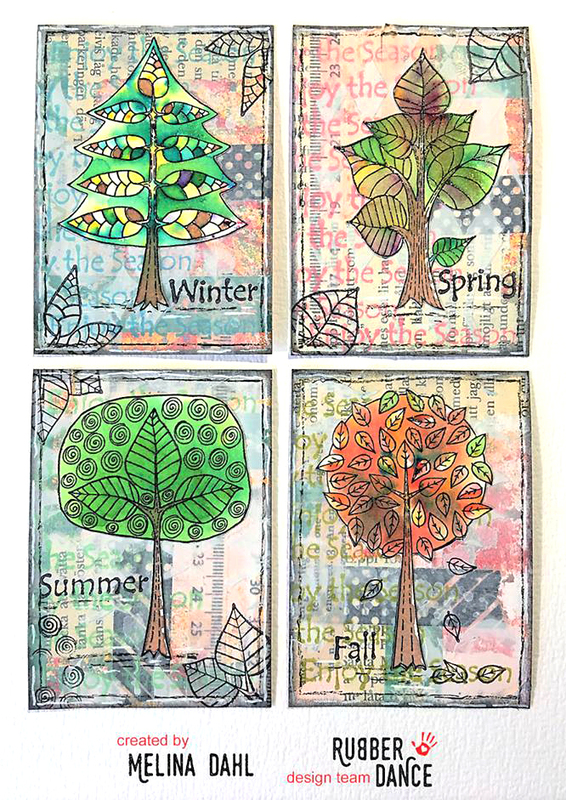 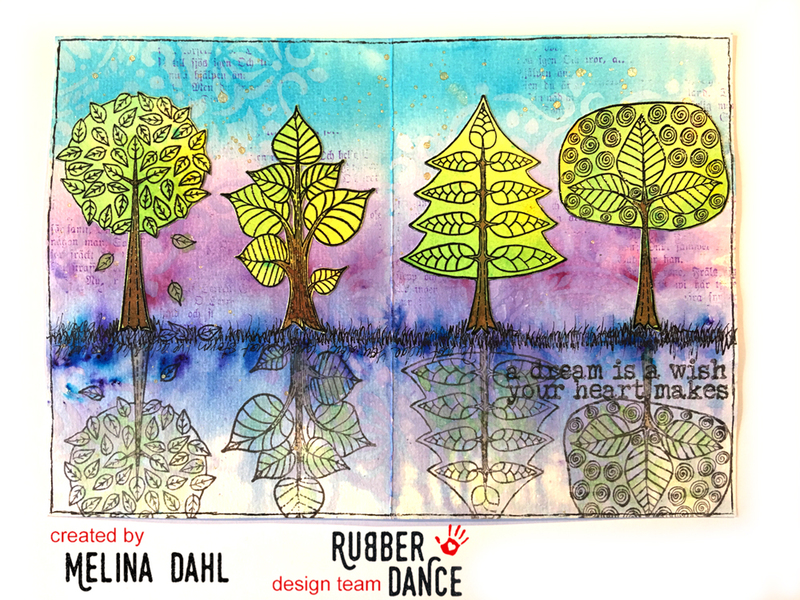 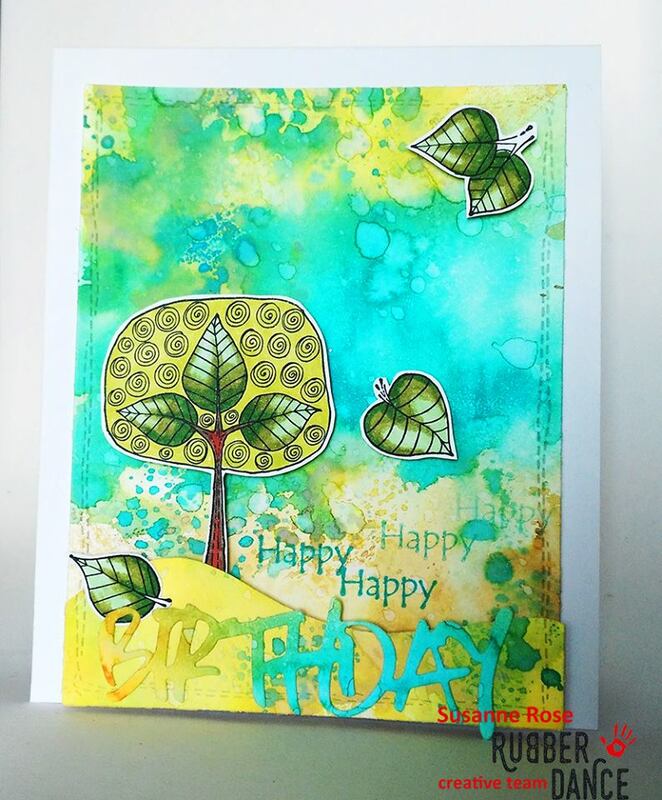 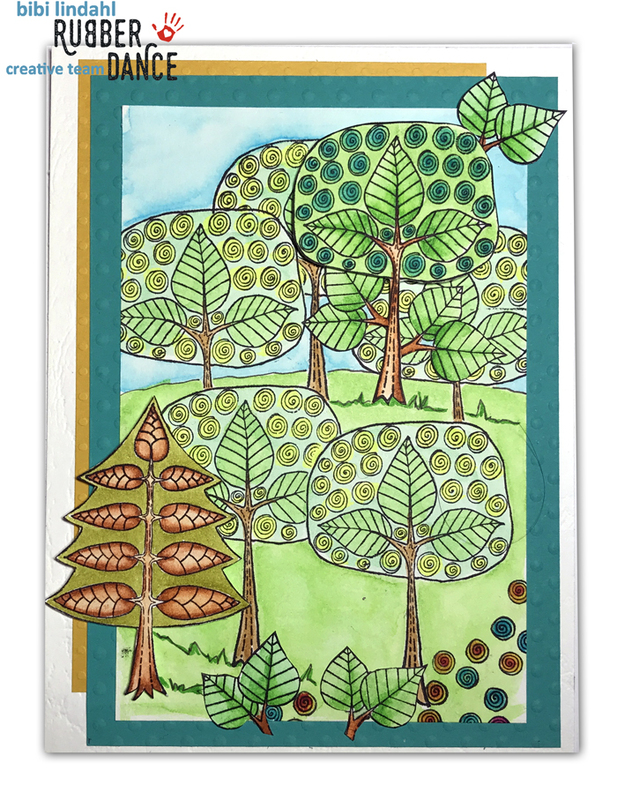 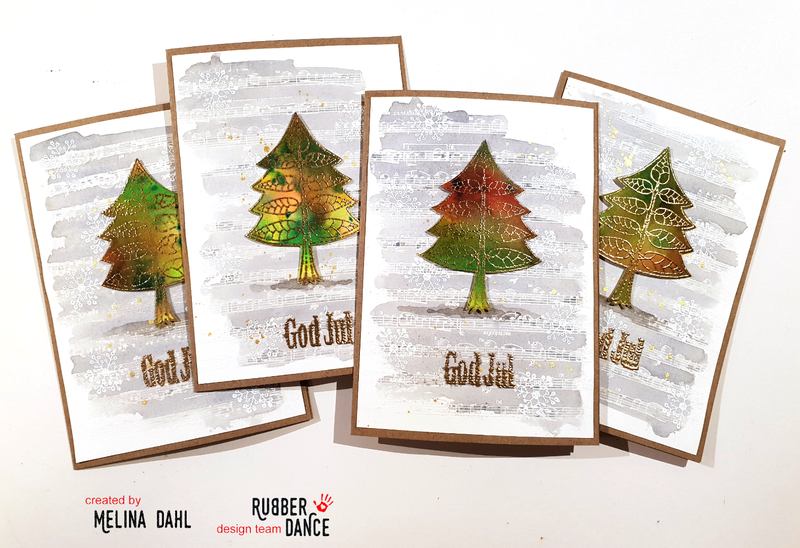 Each tree of this set is also available as a single stamp. Have a look at our single stamps.